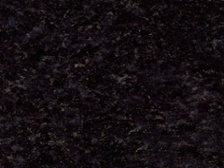 Like a little black dress, black granite countertop never goes out of style. The understated luxury of dark granite adds gravity and sheen to a room. Unlike Absolute Black, however, Black Pearl has bright, glimmering accents that play in the light and make lovely details close up. 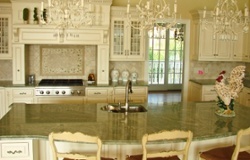 Black Pearl goes with everything: light countertops or dark countertops, and any kind of appliances. 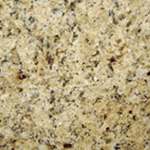 The new venetian gold beige granite flecked with gold accents is another one that can really bring a room together. Brown, grey, and black flecks broaden the color palette to complement a variety of other decorations and furnishings like natural wood cabinetry, stainless steel appliances, and even houseplants. 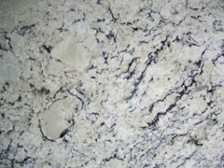 Bianco Romano is a classic white granite with grey streaks and swirls that provide texture and depth. 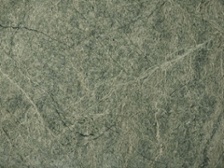 This texture can vary dramatically from slab to slab, both in shape and shade. Lighter examples will go well with bright cabinets and nickel or bronze hardware, where the darker Biancos take well to natural wood. Take your pick. Costa Esmeralda named after coast of the Italian island of Sardinia, Costa Esmerelda is as refreshing and lovely as a day in the Mediterranean. From a distance, its pale teal hue is faint and subtle, almost a translucent gray. But when you get closer, this color gives way to a rich suffusion of other blues and greens and yellows blended intricately together. A great choice for an open-air or outdoor kitchen. A wild name for a wild style. Typhoon Bordeaux comes in a range of hues, from cream to gray, brown or even brick red. 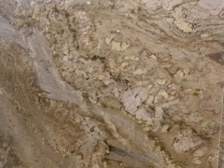 A light-filled room with red undertones in the cabinetry or flooring will bring out the dynamic details in this granite style, which look almost like the planet Jupiter.